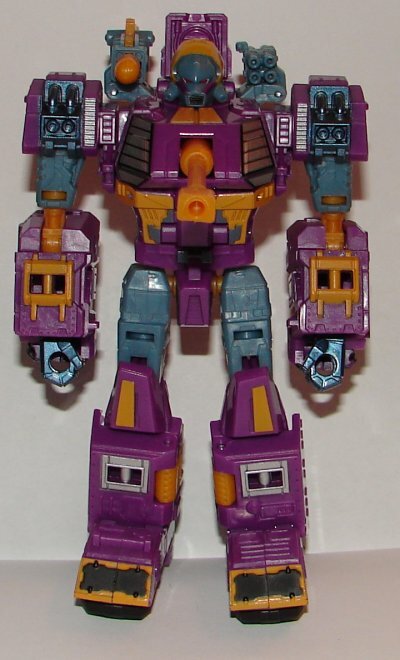 If you haven’t read my full review of Botcon Toys, Merchandise, and news from Botcon and San Diego Comic Con, click here. I really like the Machine Wars concept this year. I’m not crazy about the inclusion of Strika and Obsidian because I really never liked them as characters and they have nothing to do with Machine Wars. If they had to be included, I would have preferred they be Decepticons instead of Autobots. Since the toys are both molds that I really like that doesn’t bother me too much though. What does bother me is ridiculous coloring on some of the toys. 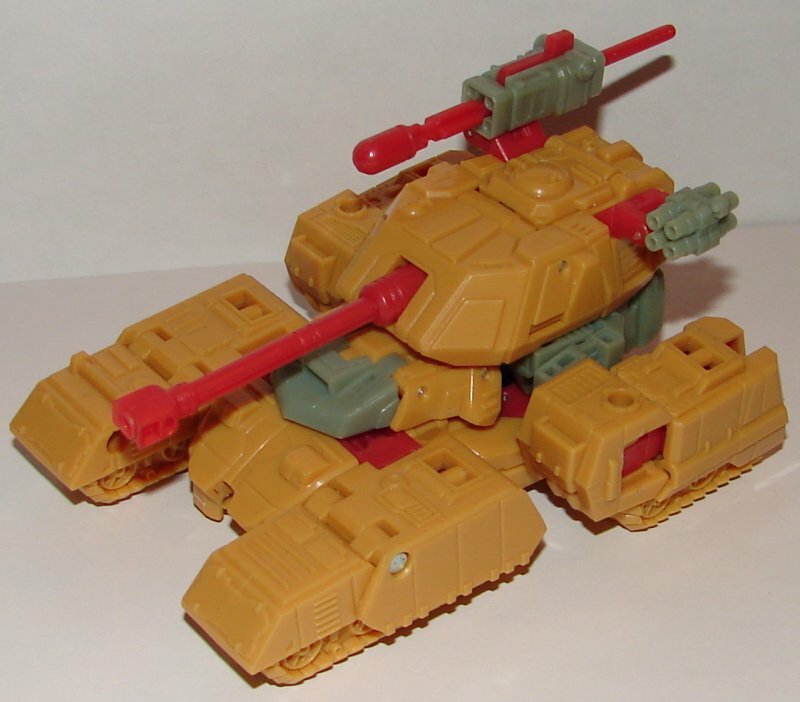 Let’s be honest, the reason Machine Wars was created was so that Hasbro could maintain trademarks. Some names like Optimus Prime, Soundwave, Hoist, Hubcap, Skywarp, Thundercracker, and Starscream hadn’t been used in several years. The toys were all reuses of existing molds (though a few had not been seen before due to the cancellation of G2). The art was all reused and didn’t match most of the toys. I don’t see how you can conclude that it was anything other than a bunch of random toys and art thrown together to maintain the trademarks on the names. This being the case, it’s clear they didn’t put much thought into the color schemes. That’s why we have toys that do not match the characters color schemes in any way. 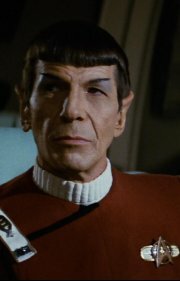 (Even if they are supposed to be different iterations of the characters, they should still have had the correct colors.) 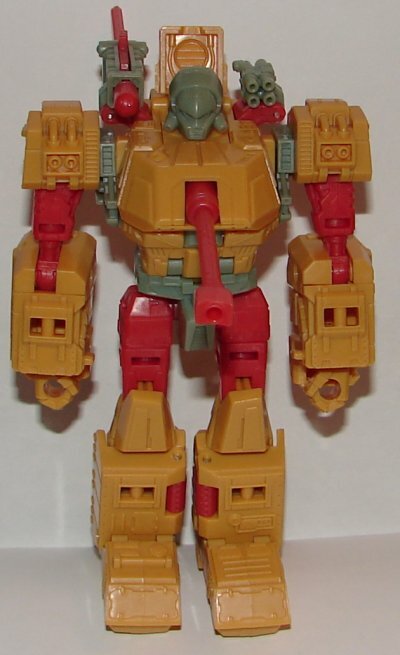 What Fun Publications really should have done is make the “second wave of Machine Wars toys” match the proper color schemes for the characters rather than continue to do them wrong. Two wrongs don’t make a right. Strika is awesome. She’s got a great paint job, wonderful head sculpt, and is made from the Deluxe Warpath mold, which is one of my favorites. 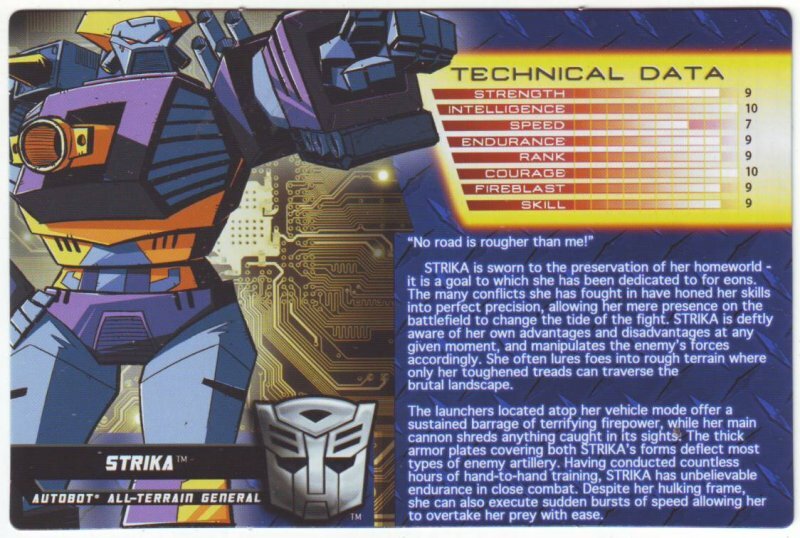 Unfortunately, like Obsidian, I don’t like her as a character and really don’t like her as an Autobot. Can’t deny how awesome she looks though. Blastcharge, or more technically, Blastcharge Strika Clone, was the custom class figure. This year it was made available for sale, pre-built, to attendees. I like the colors, and they chose Blastcharge because his original toy and Strika’s original toy happened to both have six wheels. I guess that works. 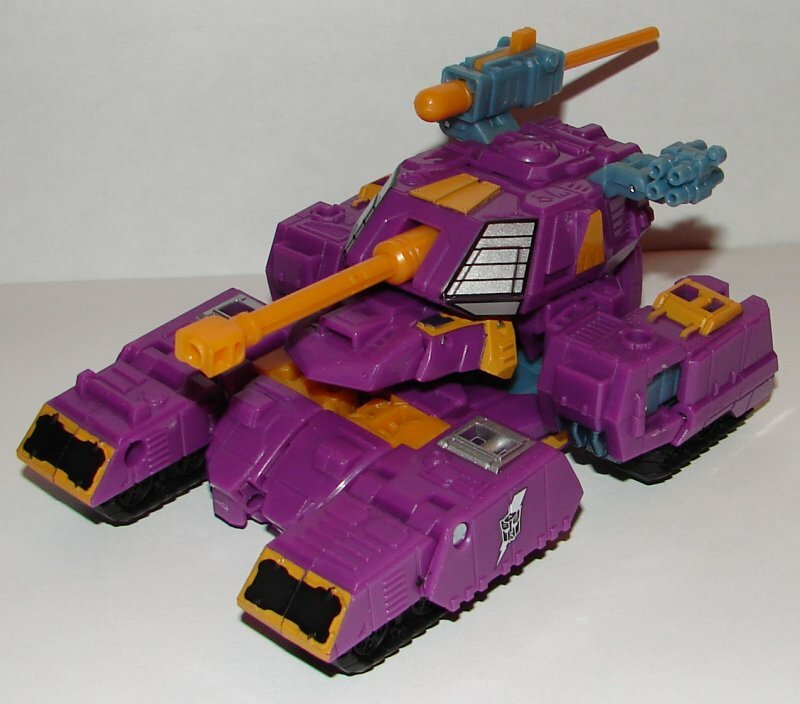 This entry was posted in Toy Reviews, Toys, Transformers and tagged Blastcharge, Botcon, Botcon 2013, Custom Class, Fun Publications, Machine Wars, Machine Wars Termination, Strika, Toys, Transformers. Bookmark the permalink.